The Art of Making, Alma Flamenca from Dimitris Ladopoulos | Marbella Marbella – Adelante! 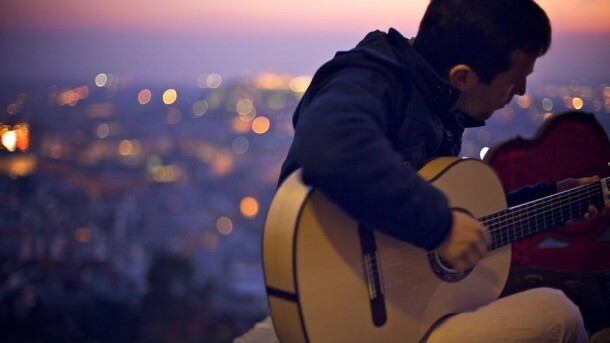 Enjoy this amazing video as Dimitris Ladopoulos has documented how to make a guitar – through pieces of wood, love, knowledge and 299 hours of work. DeepGreenSea has created a beautiful series all about The Art of Making, a series that aspires to display and highlight certain people, which go against the spirit of today’s pessimism and desperation in the art-world. The newest episode in this series titled, Alma Flamenca is very easy on the eyes and tells a really precise and elegant story. We hope you enjoy this as much as we have. Text used from Thrash Lab.